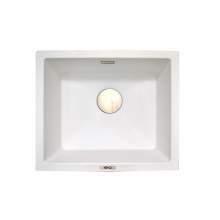 The 1810 Range of Kitchen sinks are manufactured to the highest standards. 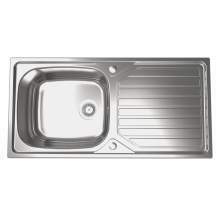 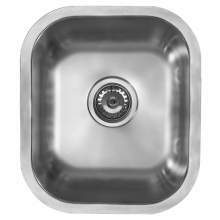 All sinks are tested to BS EN13310:2013 and BS EN13310. 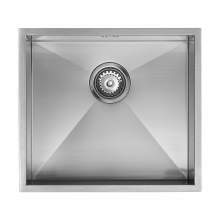 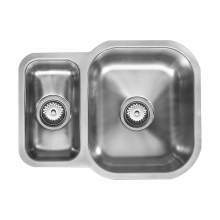 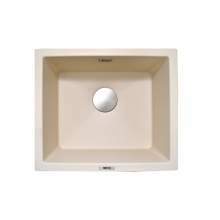 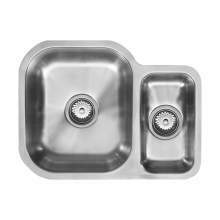 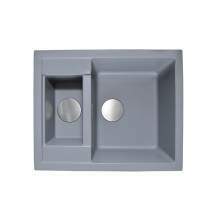 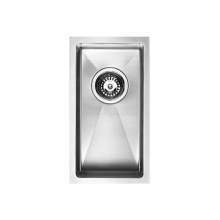 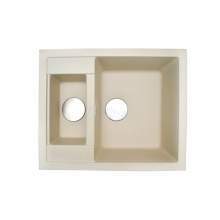 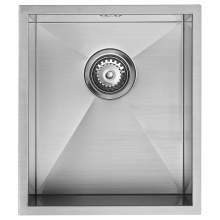 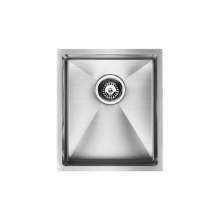 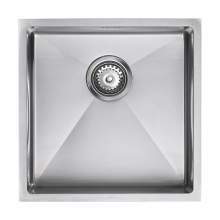 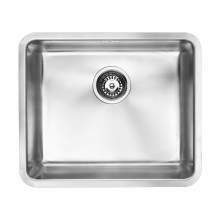 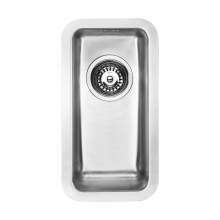 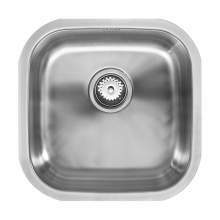 All 1810 kitchen sinks are also CE Certified. 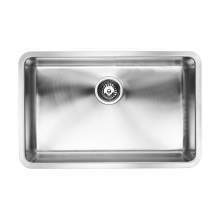 The high quality continues with the Zen and Etro stainless steel sinks being constructed from 1.2mm, 18 gauge steel. 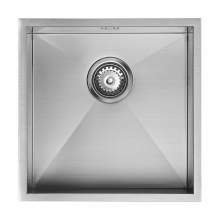 All steel used in the construction is 18/10 304 quality - The very best for manufacturing stainless steel kitchen sinks. 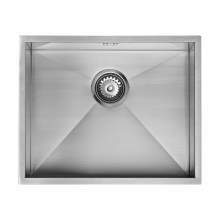 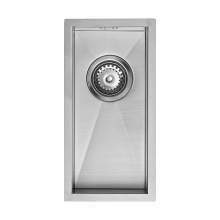 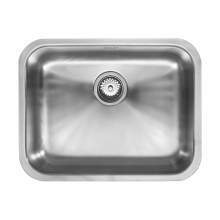 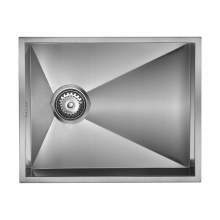 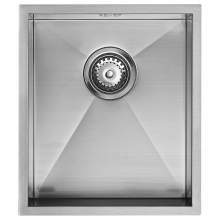 All 1810 Stainless kitchen sinks are treated with an underside protective powder coating called INSUSOUND. 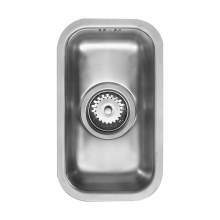 This helps retain the heat of the water in the bowl as well as dramatically reducing noise when filling the bowl. 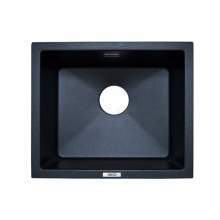 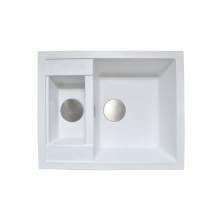 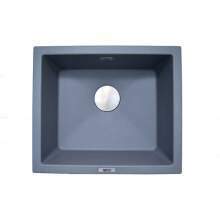 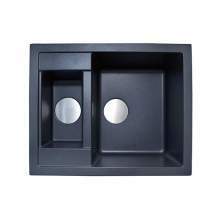 Available within the 1810 range of sinks include excellent selection of undermount and inset stainless steel, granite and Ceramic kitchen sinks. 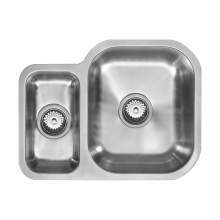 All sinks come with a 75 year manufacturers warranty. 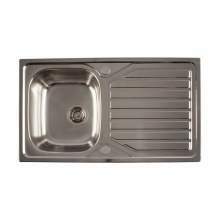 We also have the complete range of 1810 kitchen taps to accompany your 1810 kitchen sink.